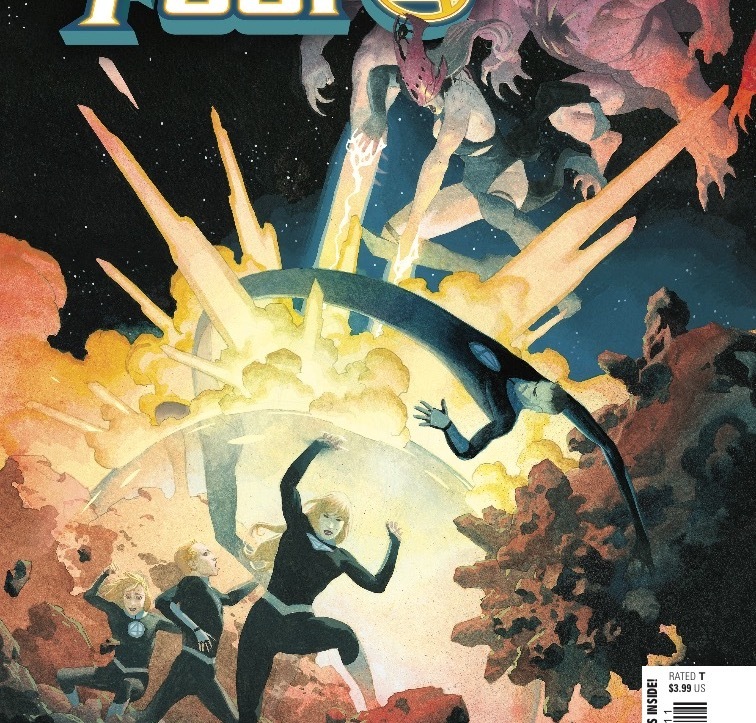 [EXCLUSIVE] Marvel Preview: Fantastic Four #2 – AiPT! All your questions will be answered… just in time for ENTIRE UNIVERSES TO DIE! WISH YOU WERE HERE! What have Reed, Sue and the kids been up to all this time? What adventures have they been on? What strange new friends have they found along the way? What deadly new enemies have they made? And what are Franklin and Valeria’s new codenames? All these questions will be answered… just in time for ENTIRE UNIVERSES TO DIE! The return of Marvel’s First Family keeps getting more and more intense! Don’t you dare miss a single moment of the World’s Greatest Comic Magazine!